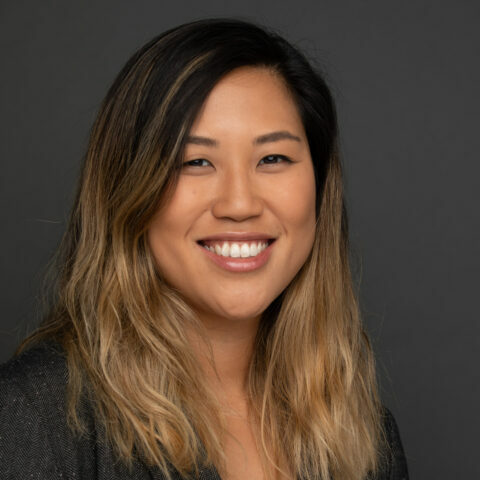 Monica Kim is the events and development specialist at the USC Schaeffer Center. A member of the external affairs team, she works closely with the Advisory Board and handles logistics on conferences and meetings. Prior to joining the Schaeffer Center, Monica worked in events and development in various nonprofits in the health and music industries. She holds a bachelor's in economics from Vanderbilt University.